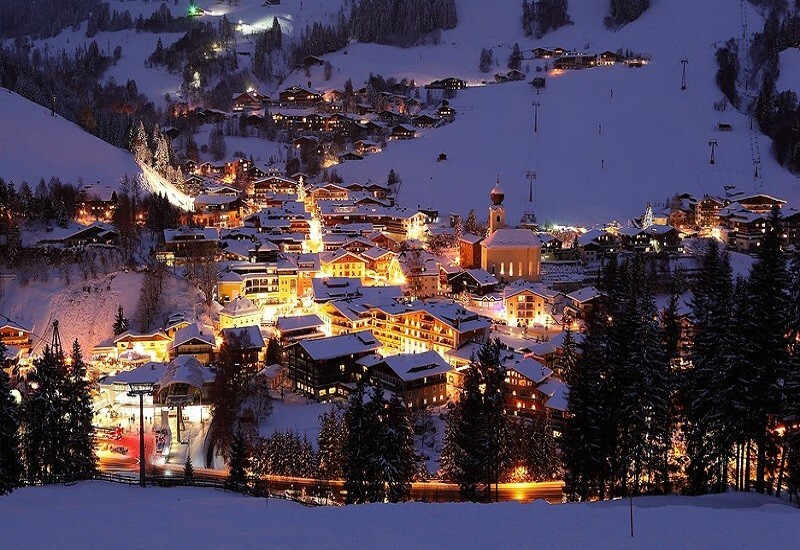 The ski resort Crans-Montana is located in the Canton of Valais (Wallis) (Switzerland, Lemanic Region). 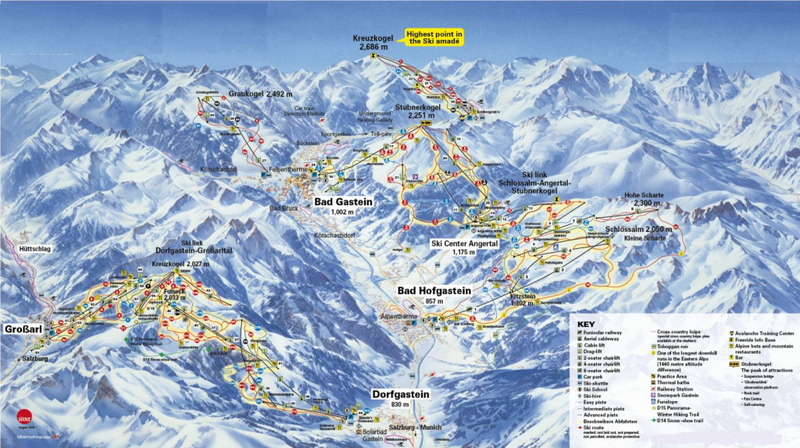 For skiing and snowboarding, there are 140 km of slopes available. 19 lifts transport the guests. 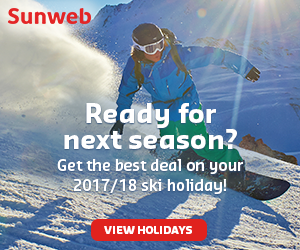 The winter sports area is situated between the elevations of 1,510 and 2,927 m.
Crans-Montana is located on a sunny plateau, high above the Rhone Valley, in the French-speaking part of Switzerland. Access is via winding roads or with a funicular from Sierre. Gondola lifts run from Crans and Montana directly to the ski resort. 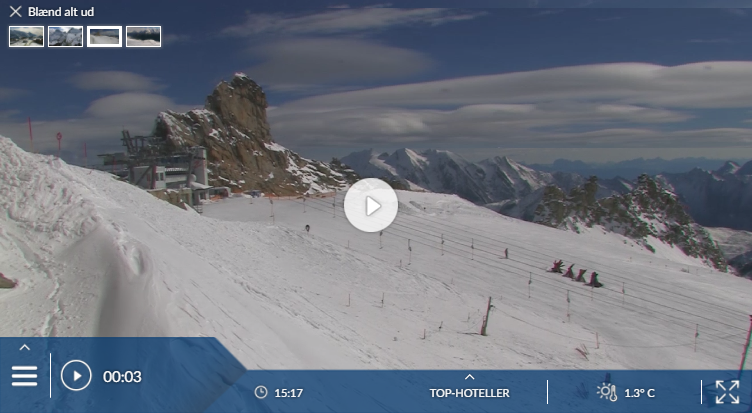 Has the climate crisis and the higher temperatures affected snow conditions in Crans-Montana? For the last 5 years, week 9 has been the most insecure with 146,9 cm snow depth on average in Crans-Montana. We love Crans-Montana’s wide views, its pretty slopes and some of its mountain restaurants and smart lodgings. 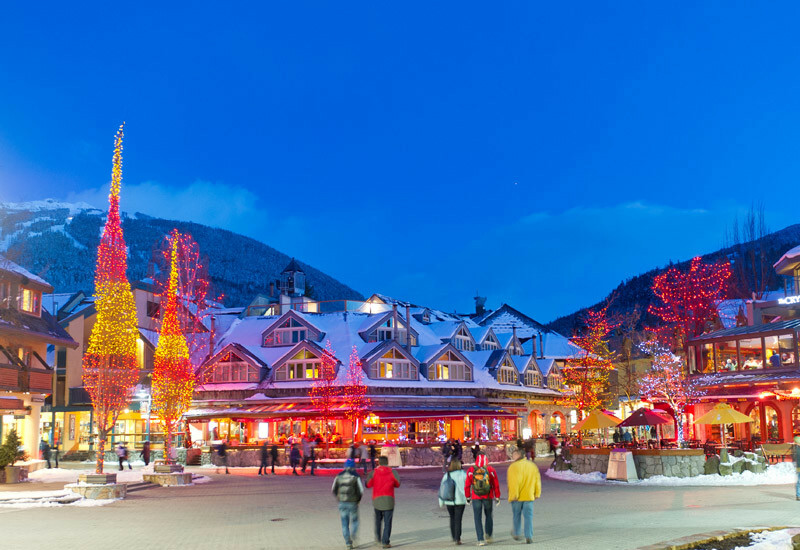 The resorts have the bustle of towns rather than a rustic village, and whilst the slopes get the southern sun the ski area is extensive. Set on a broad shelf facing south across the Rhône valley, Crans and Montana are two towns, their centres a mile apart and their fringes merging. The resort can be reached by funicular railway from Sierre. There are also lodgings a mile east at the lift base of Les Barzettes (aka Les Violettes, the name of the hill) and further out at Aminona. 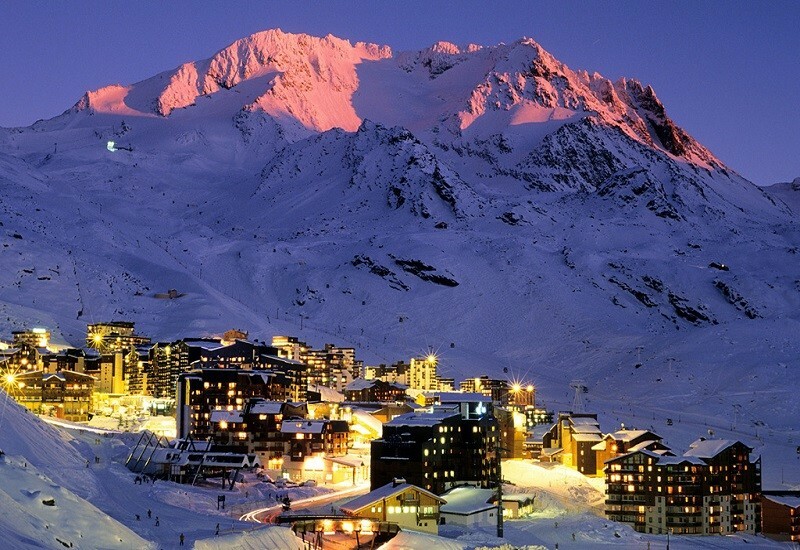 Outings are possible – to Saas-Fee and Verbier, for example.